RePack by D!akov — Multilingual registered version. 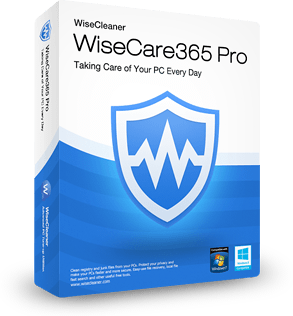 Wise Care 365 Pro — the program offers you a powerful set of tools with a comfortable interface for your service in Windows. 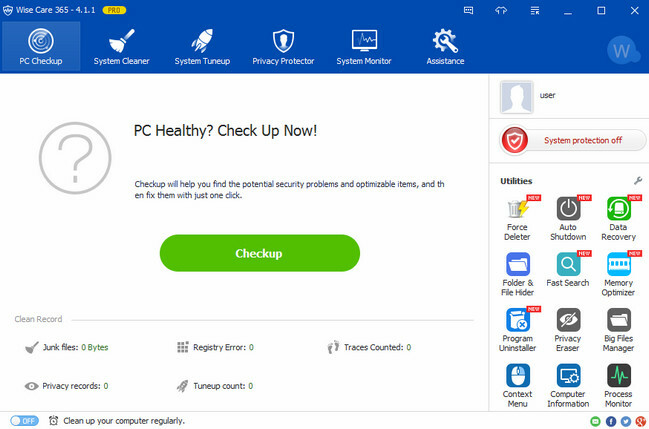 In this program provides utilities for cleaning your PC from unwanted files, defragmenting and optimizing the registry, free up the hard drive, recover lost files, remove internet tracks and many other useful applications. Activation performed ( key) . Size: 6,35 / 10,78 / 9,99 Mb. Hi! i speak only english and i'm sorry for that! well, i dont see link for repak version! can you help me to download it? Hi! 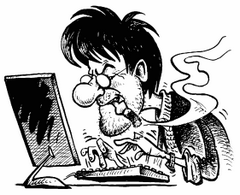 Of course you can leave your comments and wishes to express both English and Russian languages. Or in any other language are available to you through personal messages to my inbox. Reference will now be added. The fact that its assembly frequently late and I was not able to keep track of everything. I apologize for any inconvenience.